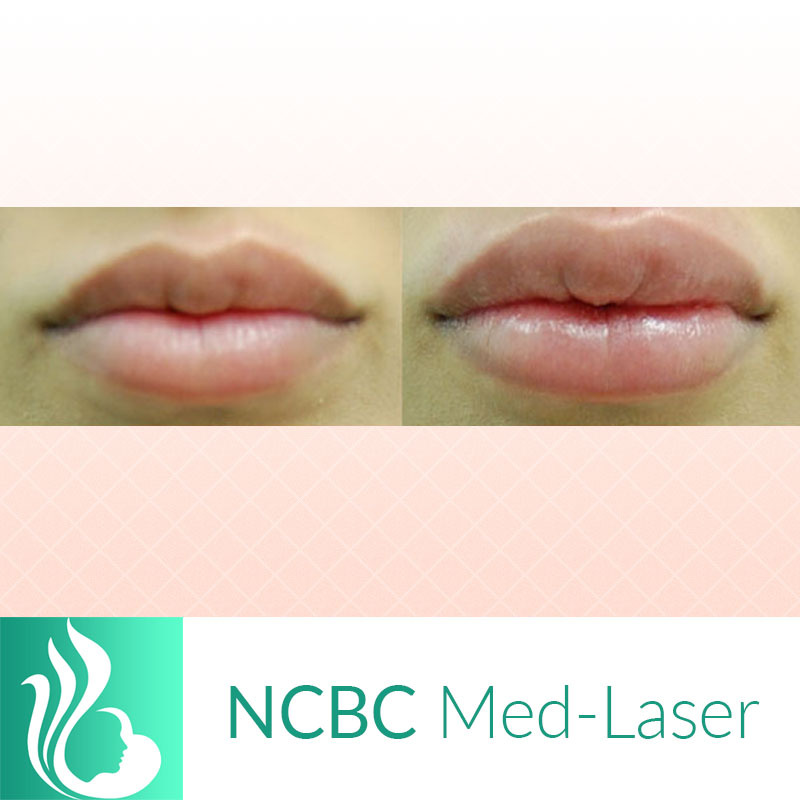 Voluminous, well defined lips are a feature that have long been associated with youth and beauty. 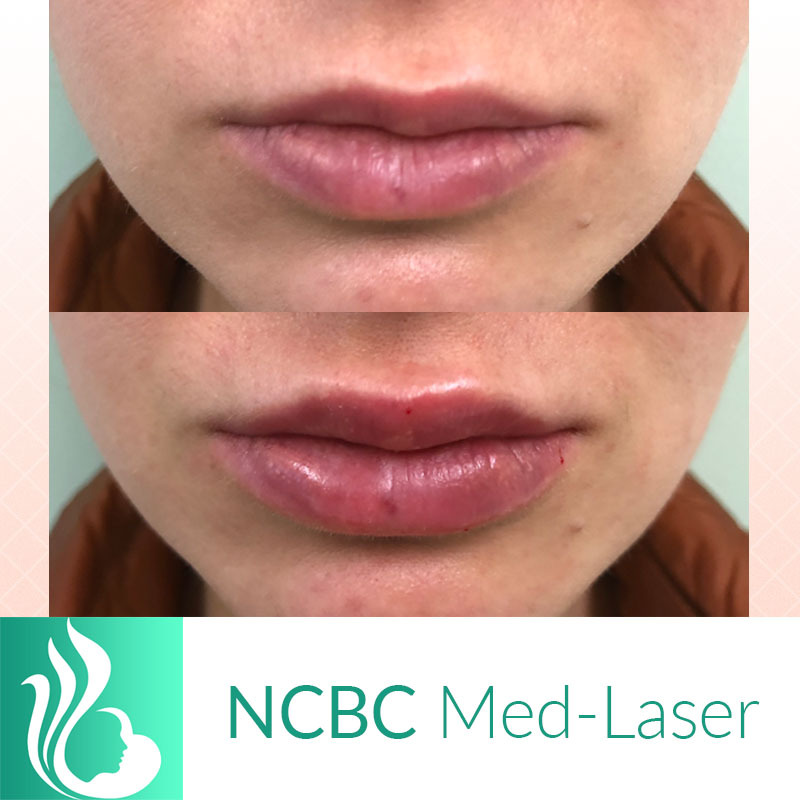 Our non-surgical lip enhancement procedure will accentuate the fullness and symmetry of your lips while smoothing lines to bring your smile to the vibrancy and radiance of youth. We care about providing a natural, tasteful, stunning look that follows with the image you personally have in mind. In humans, hyaluronic acid is found at the base of the dermis and transfers essential nutrients from the bloodstream to skin cells and forms collagen. In fact, this naturally occuring sugar molecule is found in almost every living organism. Over time, the body’s decrease in hyaluronic acid results in reduced fullness under the skin and dehydration of the skin. 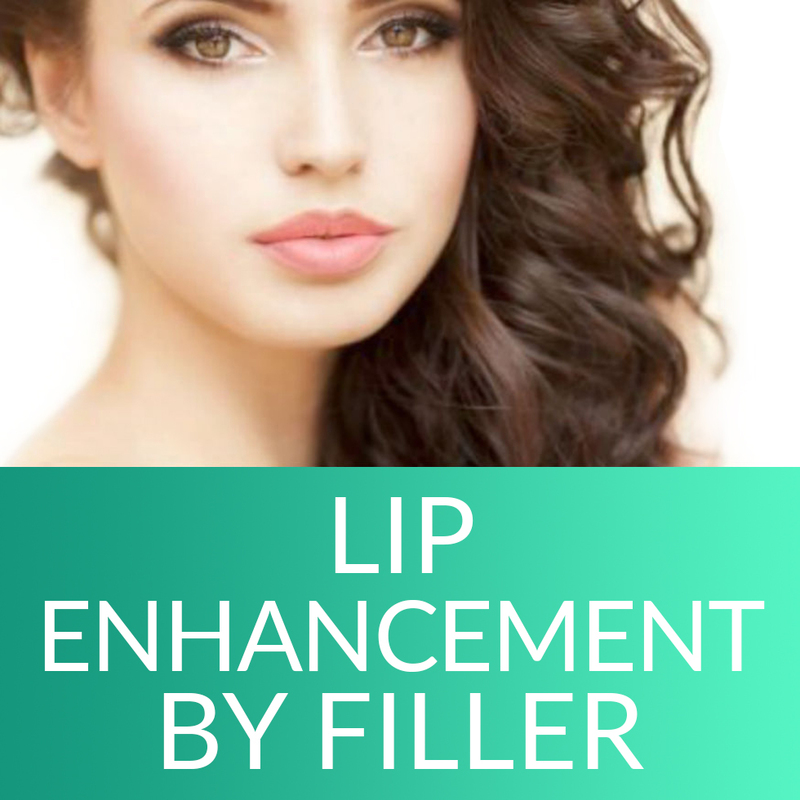 Dermal fillers– including Juvederm (Ultra, Ultra Plus, Voluma, Volbella), Revanesse, and Resytlane– are a popular method of plumping up the lip’s supply of this component already present in the human body. Hyaluronic acid binds water molecules to improve fullness and smooth creases in a way already natural to our biological systems. 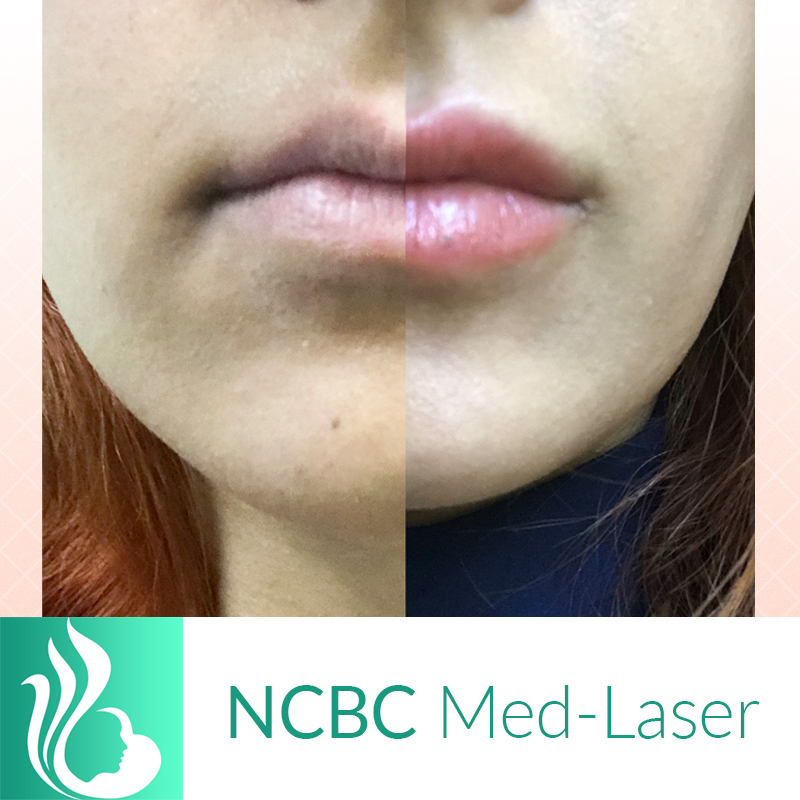 Because of this feature, the body does not identify it as a foreign object making dermal fillers a significantly safe method of enhancing the lip. All injections are administered by certified medical staff. 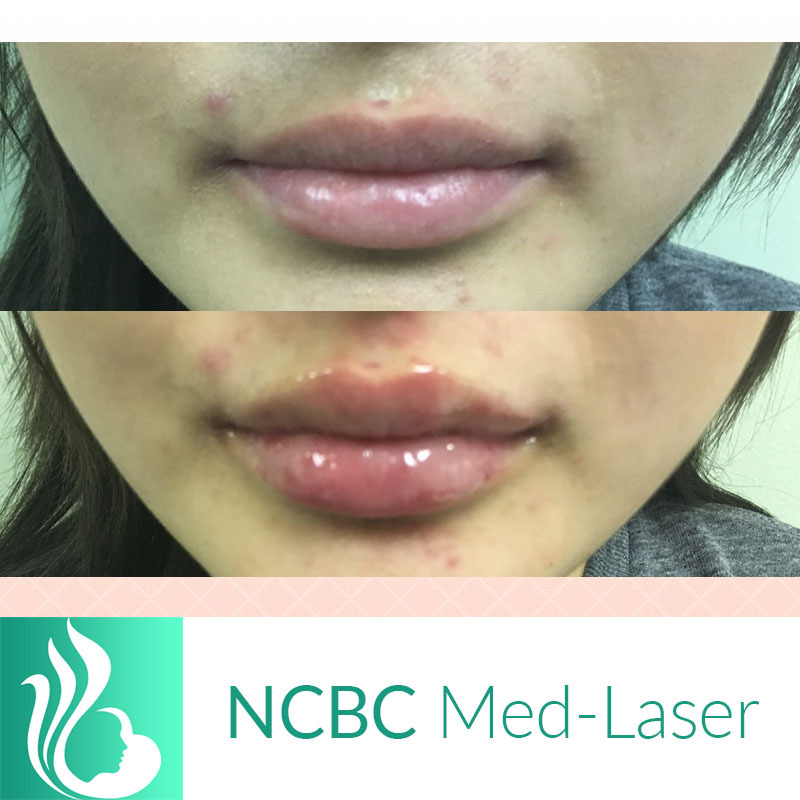 To make this procedure as smooth as possible, all injection materials can include local anesthesia to minimize any discomfort. 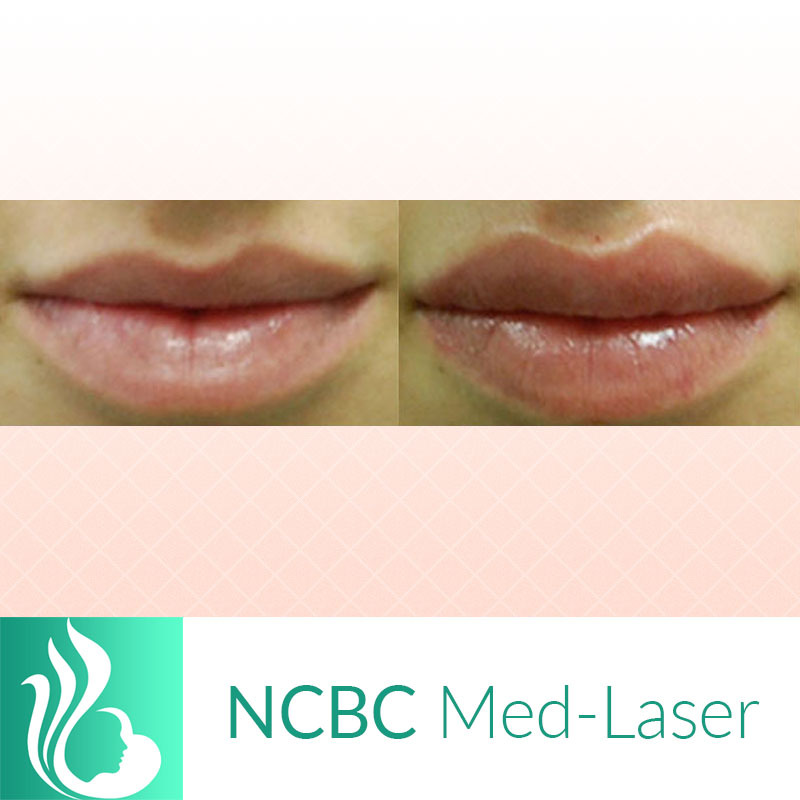 As time passes in the interval after the procedure, the body will absorb the filler and, near the end of the duration of the product’s life, the lips will revert to their original shape in a subtle uniform way. What’s more attractive than a full, symmetrical, well-contoured, natural-looking pair of lips? We love to help you love your pout! Juvéderm® is the #1 doctor recommended facial filler in Canada and worldwide. Using hyaluronic acid, a naturally occurring sugar found in your body, Juvéderm® combines with the water in your skin to gently restore lost fullness, smooth out lines, and subtly enhance lips, so you can look as young as you feel. The smooth formulation of Juvéderm® provides results that look and feel very natural. 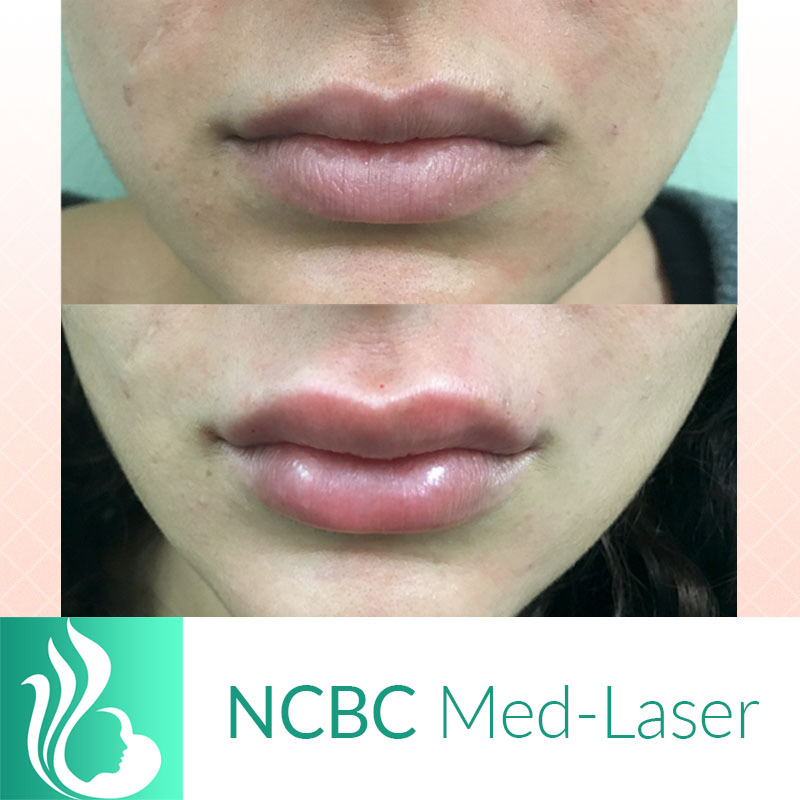 Juvéderm® Ultra, Ultra Plus, and Voluma are smooth-consistency injectable gels with pain-reducing lidocaine to instantly smooth away wrinkles. 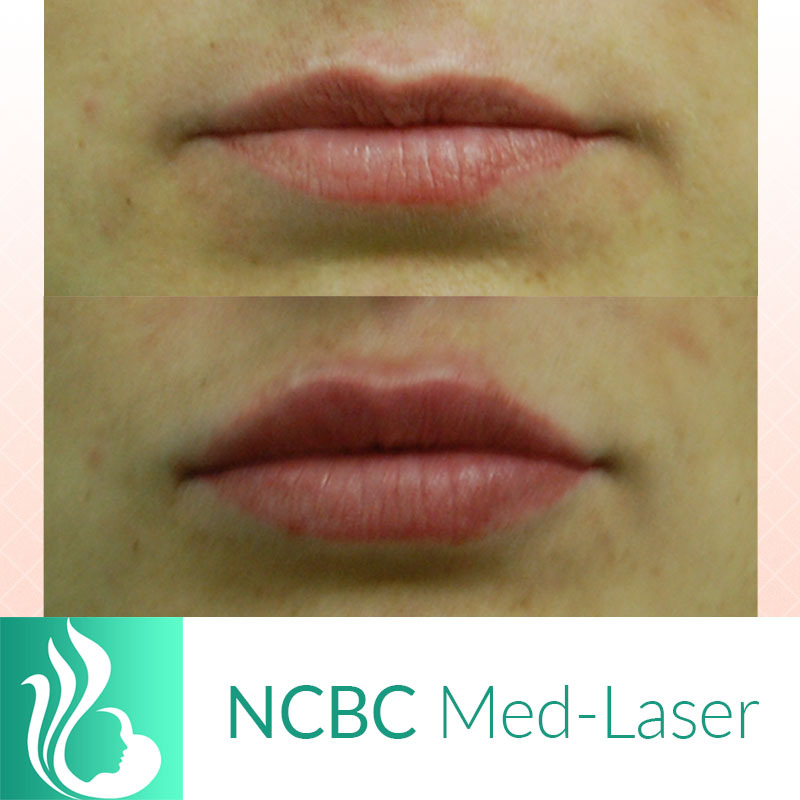 These facial fillers work to enhance and define the lips. These may last up to one year after the initial treatment.